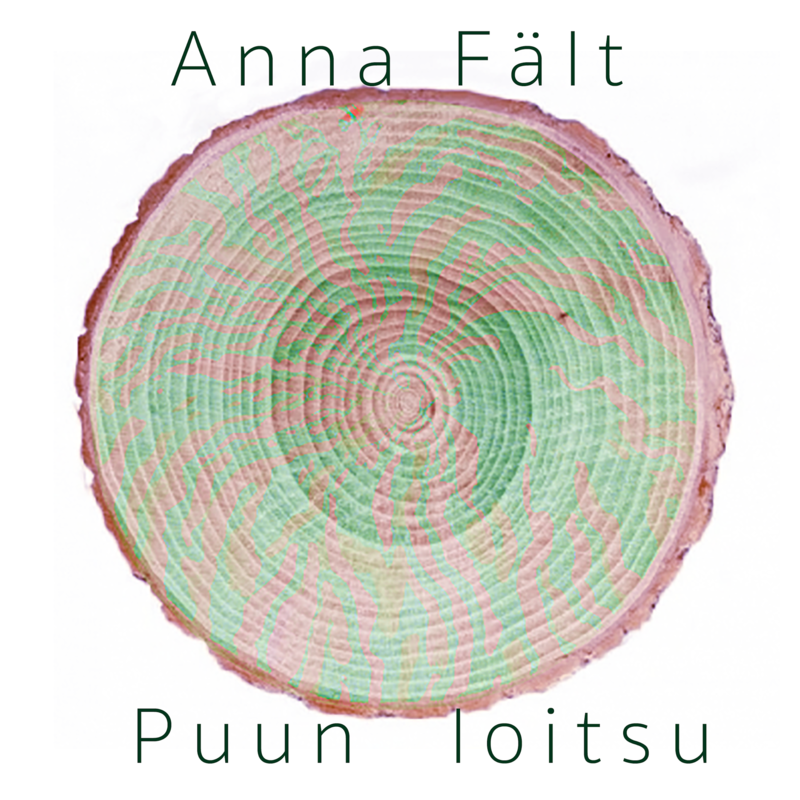 We are proud to bring you Anna Fält with her first two singles “Sauna” and “Puun loitsu”. Available for download and streaming on all the usual services like iTunes / Apple Music, Spotify, Deezer, etc. now! 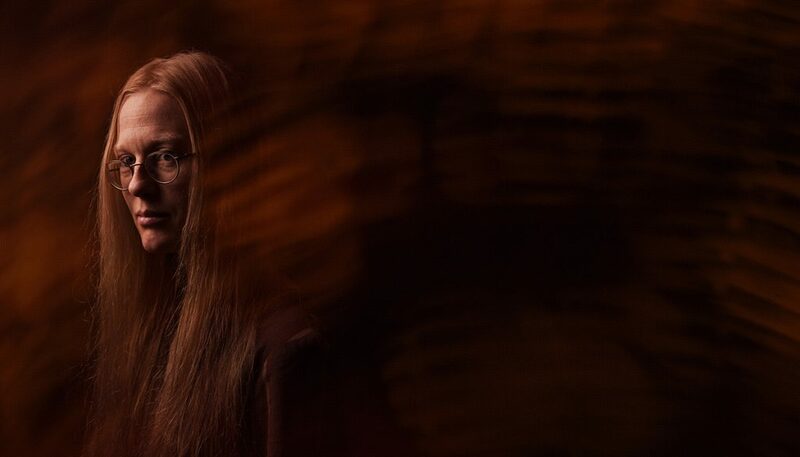 “March 2015 I received two grants to start working with a project in which I am studying the ancient singing traditions collected from the so called “Finnish forests” in Sweden (and a bit behind the border in Norway). These forests were unsettled until about 1600’s when thousands of Finns came and started burning down the forests, making them into fields with their special technique. Still in 1960’s there were a few people who could the old songs and traditions and spoke Finnish; they had preserved the dialect and traditional songs that had vanished in Finland. So far I’ve been in Värmland, middle of Western-Sweden where the Swedish “Finnskogarna” still have old houses left and a culture centre/museum in Lekvattnet. I’ve visited several old “Finnish houses” and I also got the possibility to travel to Norway to sing at the annual Finnskogdagene festival 2015. After this I’ve been back in these places several times. The opening night of my solo performance “Finnskogarnas magi” was Thursday (a magical day of the week in the Forest Finns old tradition!) 19/11.2015 in Stockholm, Sweden. The next show was also in Stockholm at Teater Slava Friday 9/12 and the first show in Finland was 17/12 . Anna Fält, vocals. Graphics by Emma Fält.